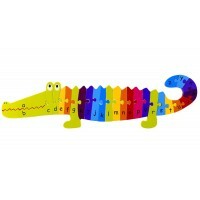 A great way of introducing children to the alphabet and numeracy! 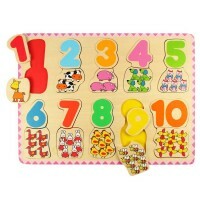 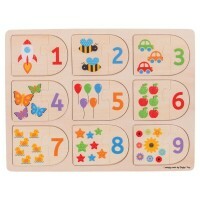 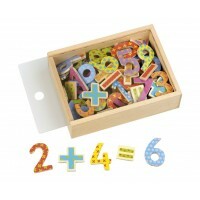 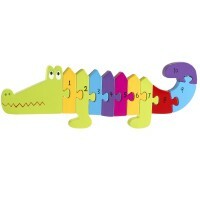 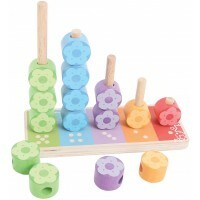 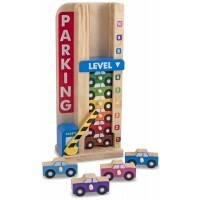 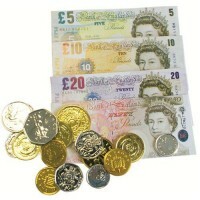 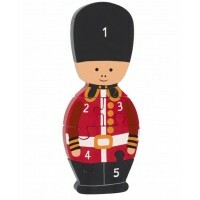 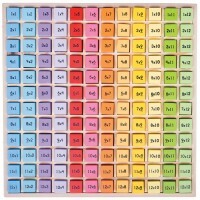 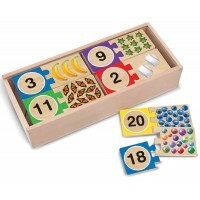 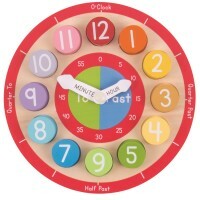 The wooden numbers are perfect for children to learn numeracy and maths. 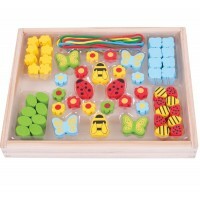 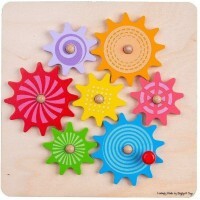 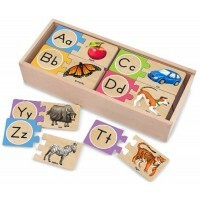 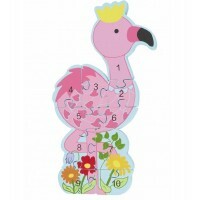 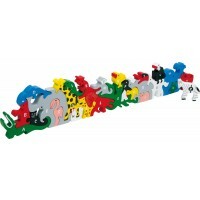 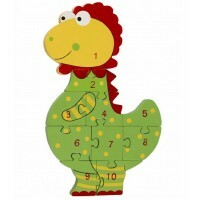 They help kids to recognise the shapes of the letters and also to understand the concept that letters make up words. 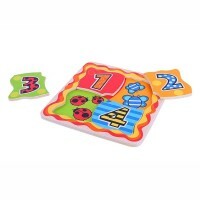 What better place to start than letting them learn the letters of their own name and giving an ‘M’ for Mummy and a ‘D’ for Daddy. 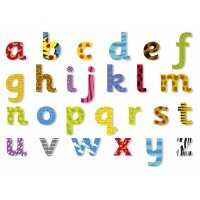 The beautiful designs of the wooden alphabet letters make them interesting to children and spelling out their name becomes special. 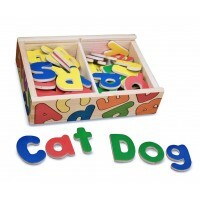 The letters become a 3D experience which allows your children to focus simply on the individual words and letters, rather than becoming distracted by pens and paper. 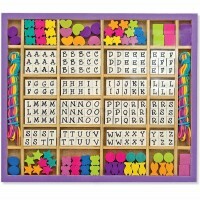 Make literacy fun!